Discover, Combine, Challenge and Reveal Tarot Cards on your smartphone with our range of Apps. 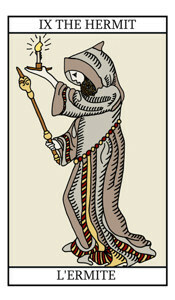 Take your own tarot card reading now with our online tool, or consult an expert with a live reading over the telephone. Use your date of birth to discover your tarot cards and the meaning of their combination. 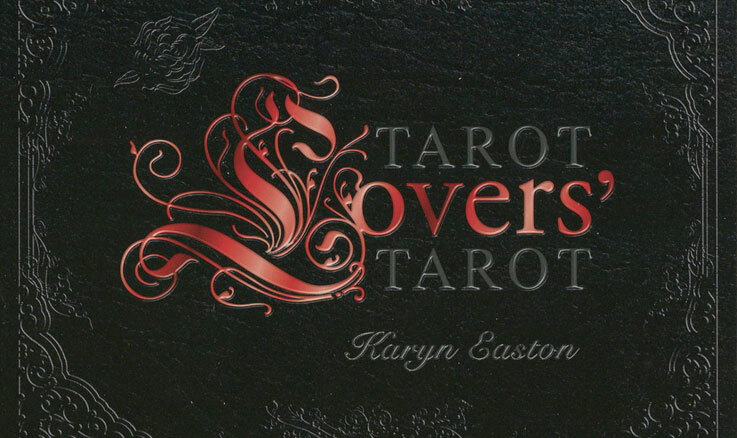 Learn about Tarot Cards featuring information about all 78 cards in a standard tarot deck, including illustrations from the Tarot Lovers deck, with some of the more popular spreads and a free online tarot card reader. Answer a question in your life through our tarot card readings by e-mail service. And now use our online Tarot Birth Card Calculator to discover your cards. 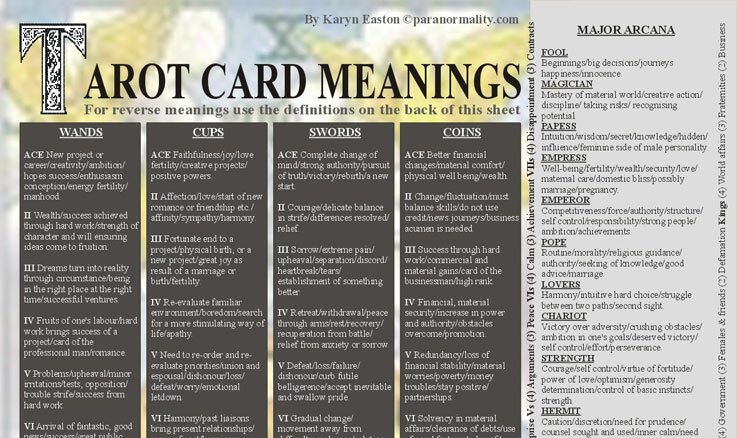 Concise definitions of all 78 cards and their reverse meanings in a handy A4 sheet. Ideal for beginners and and experienced users. 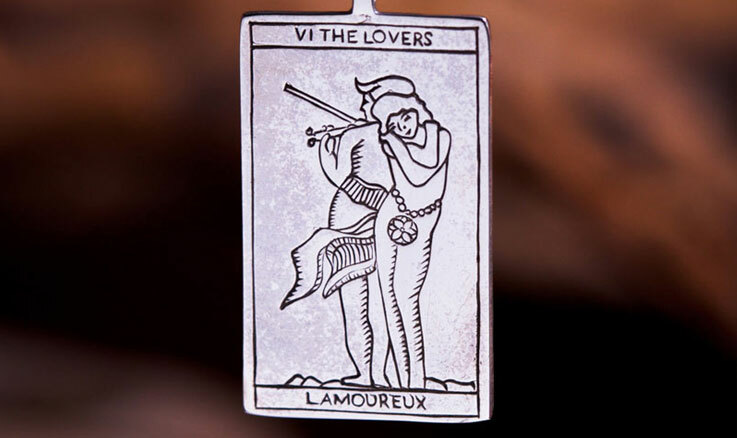 The Tarot Lovers deck has been re-created in a range of gold and silver pendants available from Ka Gold Jewelry. See the official Tarot Lovers Tarot Deck and accompanying book in a beautifully presented box, published by Schiffer Books. Select a card below to learn more.